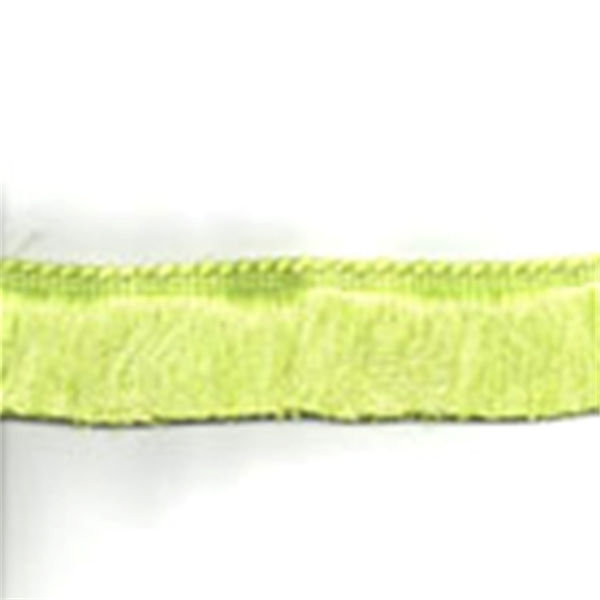 Beautiful, lime green brush fringe, great for pillows, draperies, and upholstery. Hand wash, cold water, mild soap and air dry. Compared at $11.95.